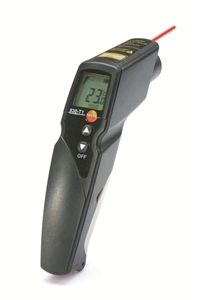 This universal infrared thermometer is designed to perform fast and accurate surface temperature measurements in the HVAC area and industry. 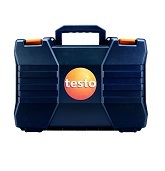 The new high resolution processor enables measurement results of unbelievable accuracy. Thanks to the min./max. 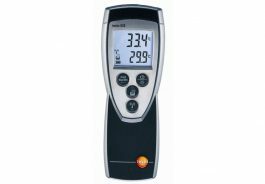 function you can define your temperature limit values according to your needs. To control the limits with the help of an audible and visual alarm has never been easier.